The Food Alphabet and More: Shakey's rolls out store no. 200!!! Our favorite Shakey's Pizza Parlor celebrates 200 stores! 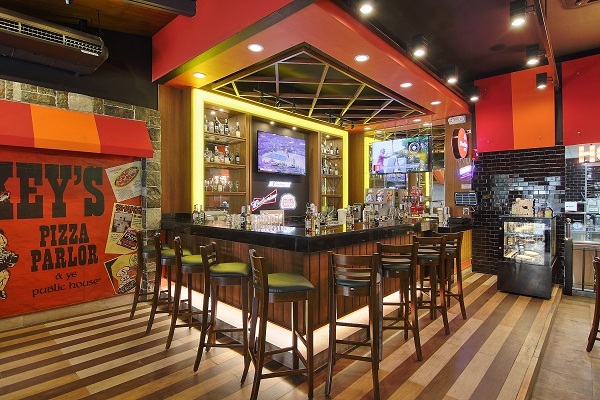 To bring the Shakey’s experience to a new level of WOW – this is the mantra behind the 200th Shakey’s store located at Paseo de Magallanes in Makati City, which opened its doors just recently. “Our goal has always been to create wow moments with each and every one of our customers. But with the opening of our 200th store, which we believe is a major milestone, we came up with different ideas to even make the Shakey’s experience so much more memorable for our guests,” says Shakey’s president Vicente L. Gregorio. For over 40 years, Shakey’s stayed on track with these words in mind: fun, family, and pizza. 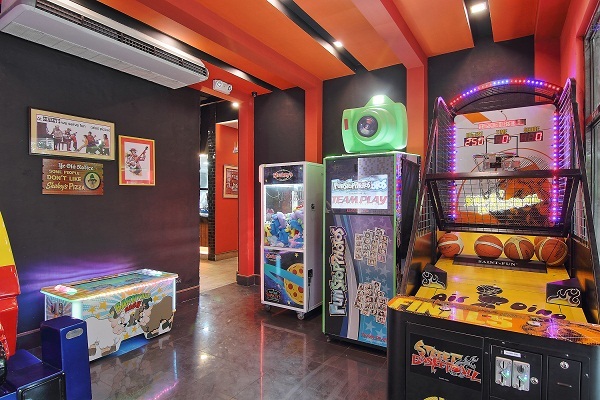 This is evident in all corners of the 200th store, where one is sure to have a fair share of wow moments, from its friendly staff and its well thought out interiors that give a warm and inviting atmosphere to its spacious dining halls and Fun Zone an arcade area where friends and family can bond while they play. 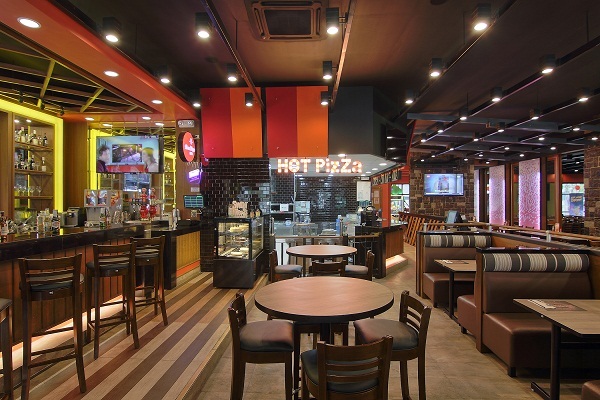 There’s also a bar with a wide selection of beverages that customers can enjoy as they watch a game on the wide screens, and of course, the well-known Shakey’s thin-crust pizzas made to share with family and friends. From well-designed spaces, friendly staff, and exceptional products Shakey’s is truly a testament that consumers can create great times and great memories with the simplest wow moments. and follow their Facebook https://www.facebook.com/ShakeysPH/ and Instagram.